Clip on your skis and pull on your Vizza women’s ski gloves for a day of fun on the slopes this winter. 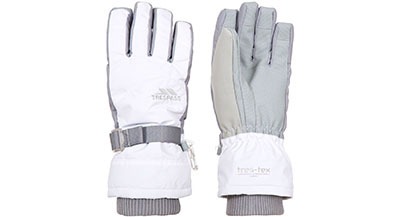 These great winter gloves are designed to keep you comfortable while allowing you to perform your best on the snow. With a Tres-Tex shell, the gloves are waterproof to keep your hands dry while the breathability allows your skin to feel comfortable without forming condensation inside. 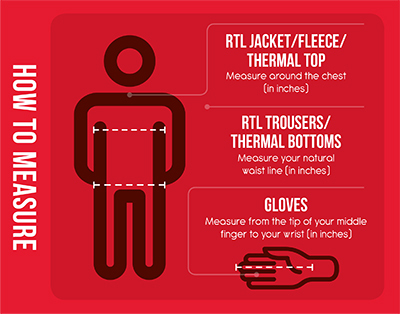 A light layer of padding helps keep heat inside the gloves and the wrist has a simple hook and loop adjuster while a drawcord at the cuff gives a fully secure fit to lock out the cold. A knitted inner cuff is nice and warm and allows an easy pairing with your ski jacket. You can even clip these gloves together or to your jacket with the simple plastic clip. Grips on the palm and fingers ensure you get a firm grip on your poles so you can put in a great run every time. These gloves come in white, black and pink, so you'll find a pair that looks great and also offer practical protection from the elements.